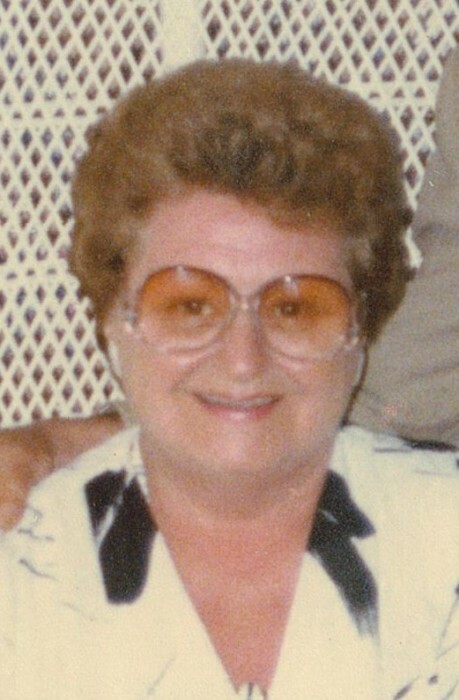 Leominster - Arlene E. (Porter) Bourque, 88, of Leominster, died June 19, 2018, at her daughter's home, after an illness. She was born February 15, 1930, in Leominster, daughter of the late James and Lillian (Gravelle) Porter. Arlene and her husband Bob, were the originators of Bourque Bros. Carpet, which they owned and operated with other members of the family for over 30 years. Her happiest moments in her life was spending time with her family, especially her grandchildren who she cherished dearly. She always loved to be where the fun was and always brought her charm and wit with her. There wasn't a day that went by that she didn't chat with her sisters. Arlene is survived by her daughter; Mary Ann Gaudet and her husband Andre of Gardner, her daughter-in-law, Paula Robuccio Bourque of Leominster, one brother; John "Jack" Porter of Leominster and Florida, two sisters; Shirley Bourque and her husband Donald of Leominster, and Priscilla Dufresne of Leominster , grandchildren; Shawn Gaudet and Marisa, Jay Gaudet and Shannon, Michael Gaudet and Kelsey, and Dominic Bourque along with many nieces and nephews. She was predeceased by her husband, Robert "Bob" Bourque Sr., in 1991, her two sons; Robert Bourque Jr., in 1980 and John Bourque in 2016, two brothes; Richard Porter and James Porter Jr., and one sister, Alice (Porter) Bourque. Arlene's funeral will be held Saturday, June 23, 2018 from Wright-Roy Funeral Home, Inc., 109 West St., Leominster, with a Mass of Christian Burial at 10:00 a.m. in St. Leo's Church, 128 Main Street, Leominster. Burial will follow in Evergreen Cemetery. Calling hours will be held Friday, June 22, ,2018 from 5:00 - 8:00 p.m. in the funeral home. In lieu of flowers donations in Arlene's memory may be made to: Gardner VNA, 34 Pearly Lane, Gardner, MA 01440.